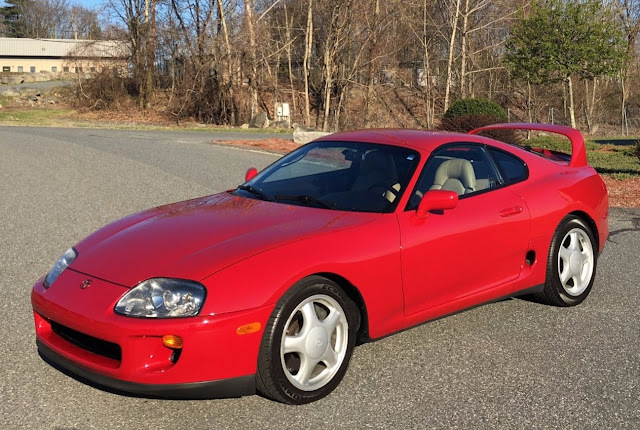 Supra's have been cult status for years, which has created absolutely insane resale pricing. Even cars with a checkered past, mangled chassis, salvage title, non-turbo, ugly body kits and more are demanding INSANE prices in the current market. And that's only the start....unmolested cars are pulling as much as $80,000! Yea, you read that right. EIGHTY THOUSAND DOLLARS!!! But if they are demanding such high prices, they must be freakin sweet, right? So why would you say they aren't cool? Ok, so maybe we're over reacting a little bit....the Supra is a 90's legend, and it's most definitely a great car, but not for the money they are demanding anymore. Think about the car you could get for $80,000!! 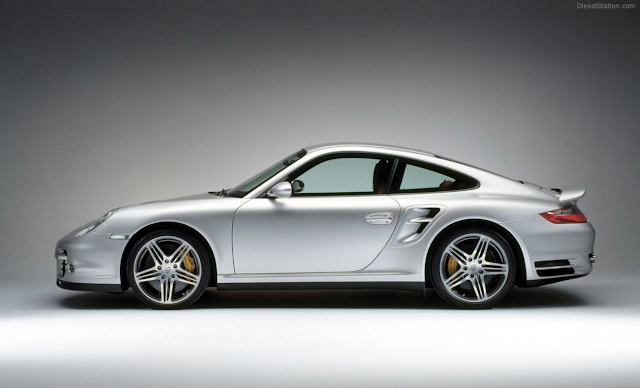 For us, it would be a 997 Turbo, with its +500HP, ultra tunability, beautiful looks, and more. How about a GTR and an extra $20k? Sounds nice, doesn't it? On top of all of this, the heart of the beast, the notorious 2JZ-GTE Sequential Twin Turbo, is readily available and more affordable than ever before. You can pick up one of these powerhouses mills for less than $3000. And, the swap components are becoming more and more common, with support (mounts, harnesses, etc) hitting the market for all different chassis. 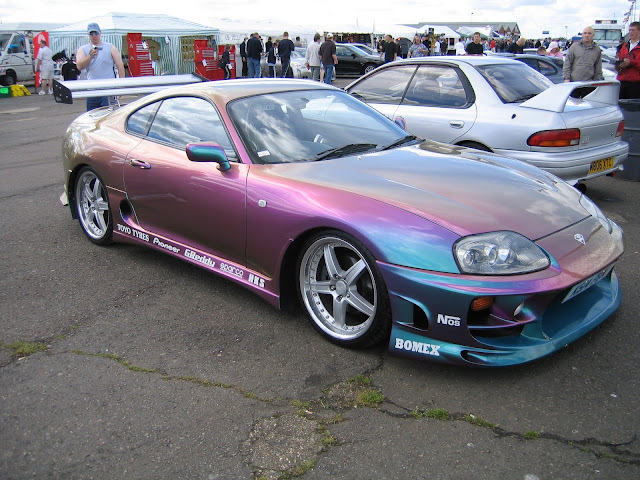 All things considered, the Supra MKIV one helluva car. No doubt. But our money would get spent elsewhere.